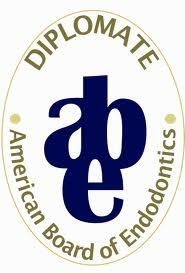 Dr. Chamorro is a Diplomate of the American Board of Endodontics (ABE). ABE Diplomate status is awarded to qualified candidates who have demonstrated diagnostic skill, clinical proficiency, and professional judgment of a level that promotes the highest quality of care for patients. 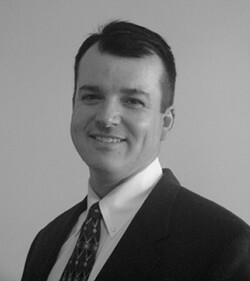 They have taken a series of examinations administered by a panel of experts of their peers and have demonstrated an exemplary level of knowledge, understanding, and clinical expertise in endodontics.